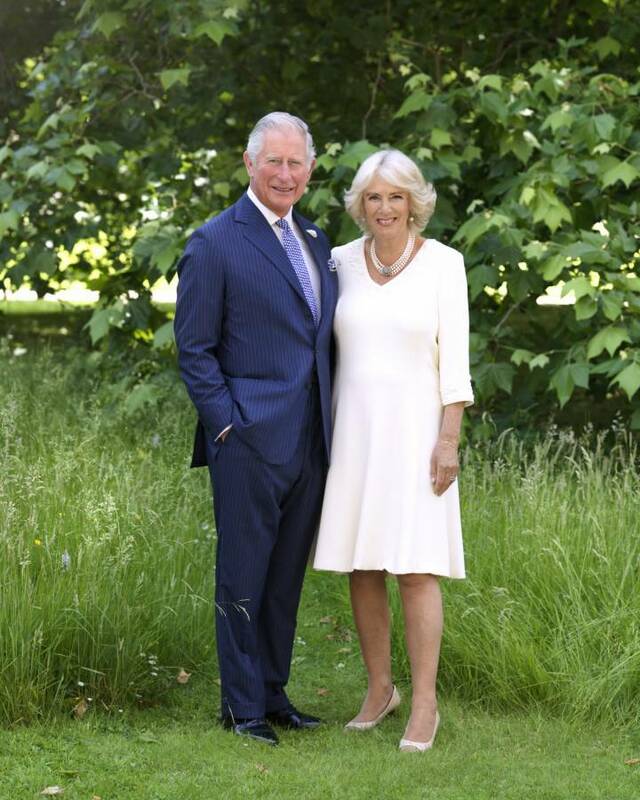 Final preparations are currently underway, ahead of the visit this weekend by Their Royal Highnesses, the Prince of Wales and the Duchess of Cornwall. The Prince and the Duchess will be met on arrival by Governor General, Her Excellency, Dame Cecile La Grenade. The first engagement will be at the Parliament building, starting at 12:30 pm to an official Guard of Honour Welcome Ceremony, involving our security forces, and inspected by His Royal Highness and the Governor General. His Royal Highness will then meet with Prime Minister, Dr the Right Honourable Keith Mitchell, following which, an official photo will be taken with parliamentarians. A reception on the upper floor of the parliament building will see Their Royal Highnesses being introduced to various invited groups and they will view a variety of exhibits. Among those who will be introduced to their Royal Highnesses are the winners of the GRENLEC Debate, students from St Joseph’s Convent, St George’s; members of the national swim team; Chelsea Flower Show team; students from the New Life Organisation (NEWLO); a variety of local business proprietors and the soca artistes who recently represented Grenada at the International Soca Monarch. The exhibitors will include 94-year old craftmaker Hortensia Francis; hat and bag maker, Samantha La Touche; local artist Denis Lyons; basketmaker Cheryl Antoine and Jessie-Ann Jessamy of the Nutmeg Design Company. The next point of public engagement will be a farmers’ exhibit on the Carenage, starting at 2:45 pm where the Royals will be able to view an array of fresh, local produce and spices. Exhibitors here will include Theresa Marryshow of the Grenada Rural Network of Women Producers (GRENROP) and manufacturers of value-added products which utilise nutmeg. The final opportunity for public engagement will be a showcase in the vicinity of the mural at the Grenada Dive Shop on Grand Anse beach at 4:45 pm. There, their Royal Highnesses will view various marine conservation projects as well as a variety of local arts and craft. Additionally, the Prince of Wales will participate in a roundtable on sustainability and plant a tree at old Government House in commemoration of his visit. The Royal couple will also visit the House of Chocolate on Young Street. The visit to Grenada is the fourth stop on a seven-country tour of the Caribbean. Other countries included on the itinerary are St Lucia, Barbados, St Vincent and the Grenadines, St Kitts and Nevis, Cuba and the Cayman Islands.